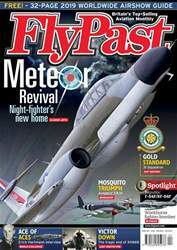 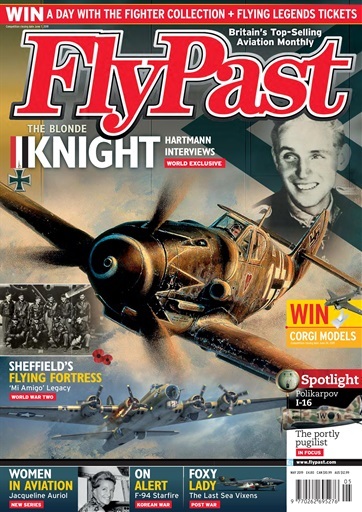 The May issue of FlyPast features an exclusive interview with the Luftwaffe’s ‘ace of aces’, Erich Hartmann. 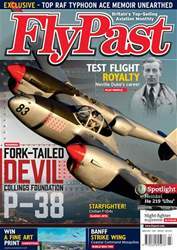 The material – never before published – was captured by warbird pilot Howard Cook in the early 1990s. 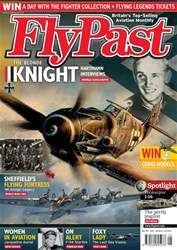 In this concluding part, the World War Two ‘experten’ reflects on the tactics that led to him becoming the top-scoring fighter pilot of all time. 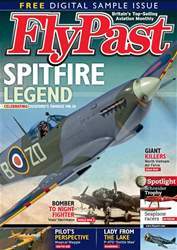 Our cover features artwork by Robert Taylor showcasing Hartmann’s Messerschmitt Bf 109.